Empty pockets but … full holster! Wherever you go, you always carry with you a phone and a wallet. 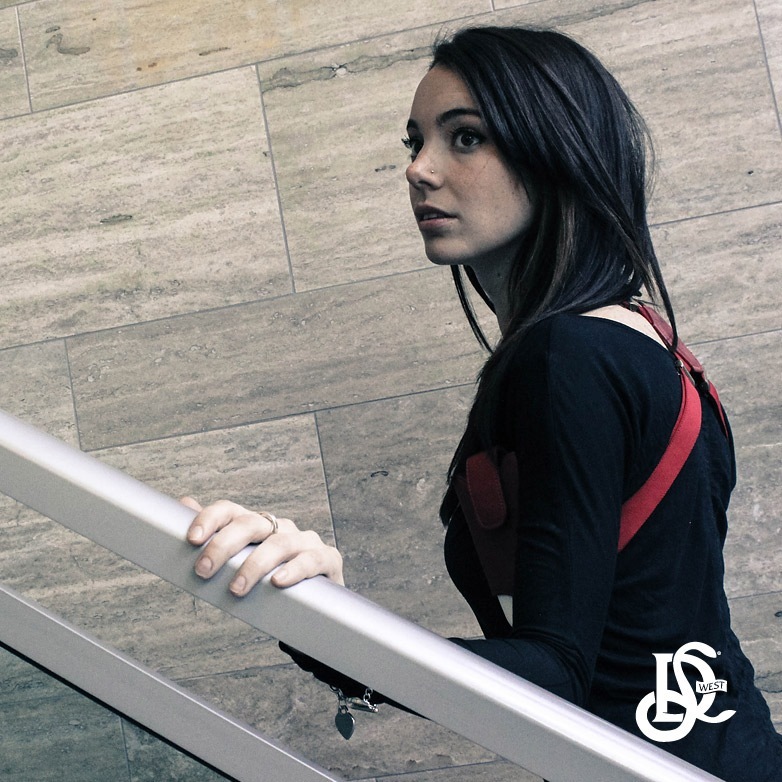 With bulging pockets and sagging jacket pockets and ugly cell phone belt clips, the LD West team gives you another solution, the LD West Holster. Here’s their interview. How did you come up with the idea of a holster to free your pockets and store your phone and wallet safely during your busy day out ? What is the DNA of your brand and key values ? The idea of a holster has always been something we all loved. It always looked so cool in movies, especially when worn on the original Miami Vice (we love that show!). One day while we were out to lunch, someone commented how they hated sitting on their wallet and emptying their pockets every time they took a seat. This got us to brain storm and we just happen catch a glimpse of a movie that same day where a guy in a suit was wearing a holster. 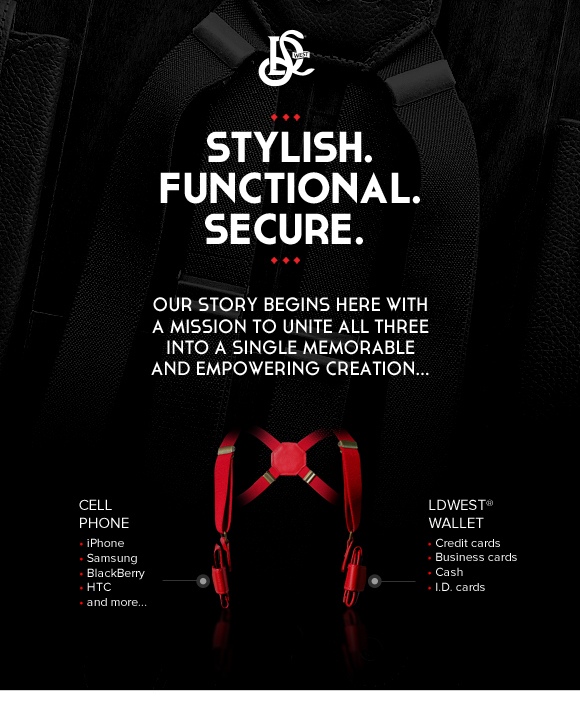 The idea just clicked and that’s when we started with the whole concept of the holster to carry a wallet and your cell phone. We strive to create a product that is superior in every aspect. We actually had a previous version of the holster which we dubbed V1. That model is obsolete and we no longer sell it. When we look back at that model, we laugh! It’s not comparable in any way, but if it wasn’t for that model, we wouldn’t be here today with the new one. The concept was cool and it stirred up a lot of buzz and we actually sold a few, but the utility, functionality and design of the product was sub-par, and it wasn’t the most comfortable thing to wear. All those issues have now been addressed with the new version. We have a solid team, each one of us is an over achiever in everything we do. We always do our best rather than trying to compete. When you compete, you never really do your best. The focus becomes on trying to finish first or be the best, but in the process, you end up taking short cuts and therefor never really doing your best. We took over a year to design this model. Our key values are to ensure we deliver a superior product in every aspect. At the end of each task, we ask ourselves; “did we do our best?” That’s how we approached this entire project and that’s how we continue to approach every task we encounter. 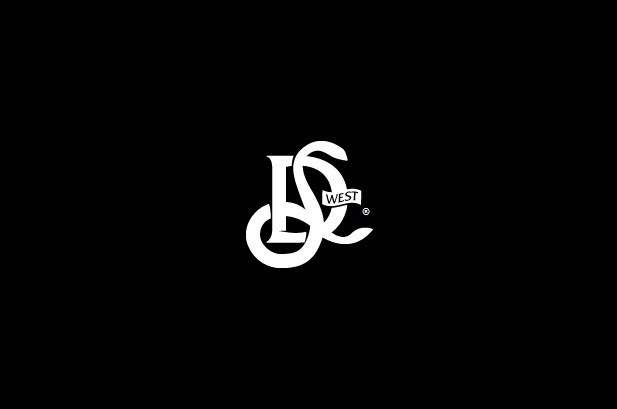 Why the name “LD West”? The name LD WEST is somewhat of a mystery! The appropriate question should be: What do you think it stands for? 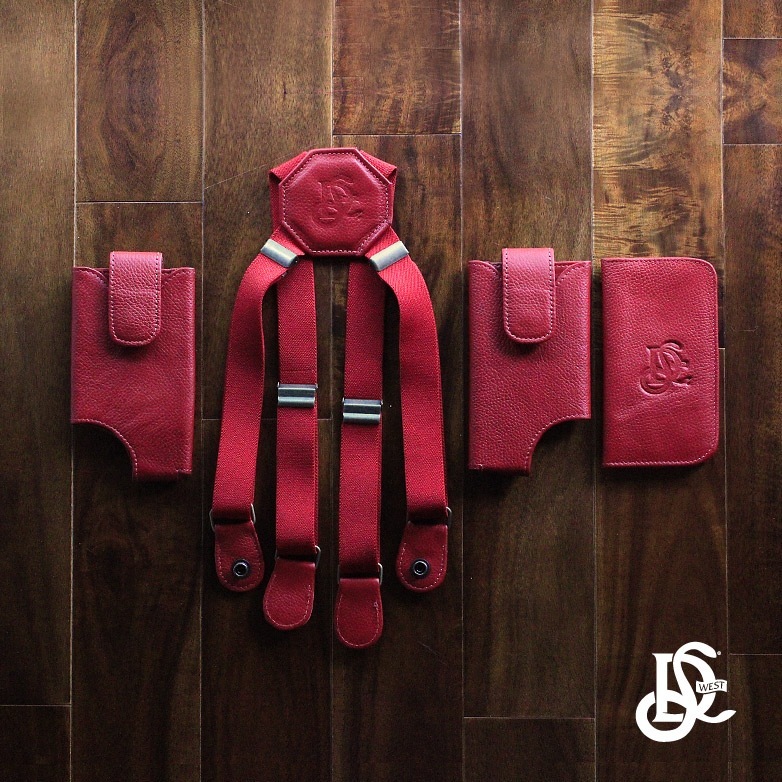 How many prototypes did you guys make before the LD West definitive Holster ? We have large sized box filled with prototypes. To get to the final design you see today, we designed and built over 19 prototypes. That doesn’t include the samples we did once we were happy with the design we have now. We had so many minor tweaks and changes to do once we agreed to the final design that affected the overall functionality of the holster. You can actually see a glimpse of some of the prototypes in our Indiegogo campaign video. Can you introduce us to the team behind this project? The team consists of Julian Tamin, Justin Keszei and Jerry Surlaya. Julian is a graphics and marketing genius (to say the least)! He hordes so many more talents and skills, that it amazes us every time he brings something new to the table. Half the time we didn’t even know he could do whatever the task at hand was! He has a lot of experience under his belt and is incredibly talented. He is a man of little words but when he does speak, you better listen because whatever he says is gold. The gears are always turning inside his head, 24/7! He barely sleeps! He is a born business man and has the ability to take anything he touches to the top! Throw him a room full of strangers, and by the end of the night, he will be everyone’s best friend! Justin is an artist at heart with an eccentric but yet very likeable and animated personality. Anyone he comes into contact with is unable to break away. They just seem to want to be around him and hear what he has to say! He literally has a magnetic personally. Aside from being very talented in the arts, he has the motivation and ambition to succeed and perfect everything little thing he does. He was a key player in achieving to get the final design on lock down! He is a man with many talents and people should watch out for this one! If they don’t know about his work, they will very soon! Keep an eye out for him! Jerry lives and breathes business. He is talented and informed in every aspect of business as if it’s instinctual for him. 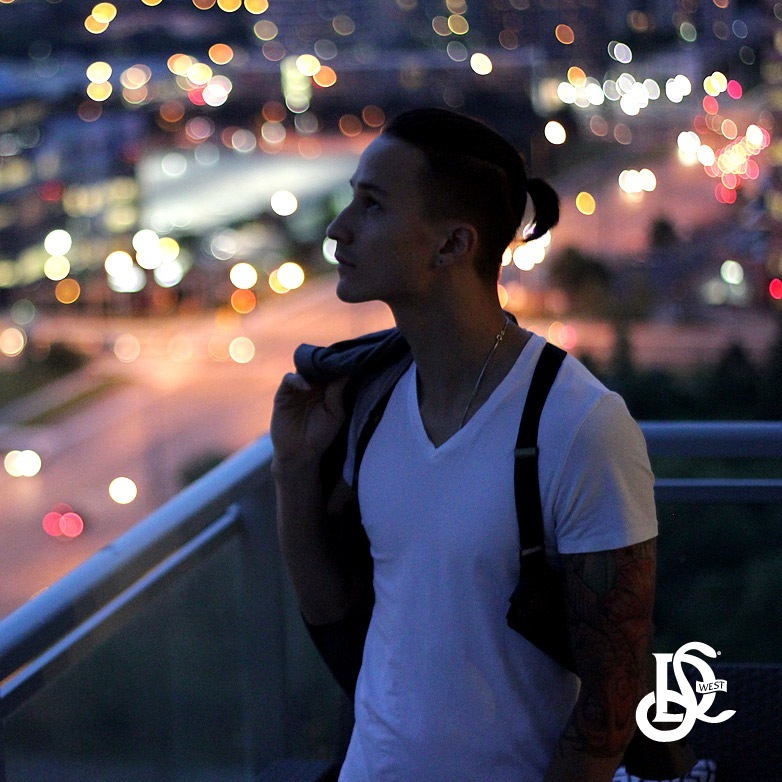 Money is his motivator and he has been on the grind ever since he was about seven years old. He has had several various business ventures and is always open to new ideas and avenues. He takes pride in everything he does and does not accept no for an answer! He is incredibly ambitious, motivated and a dedicated hard worker. He is a great salesman, leader, and entrepreneur and business man. What guided you when choosing every component of the LD West Holster ? How do you select the material used to produce the holster ? If you look at our logo, it has an old western influence, something from the Wild West as inspiration. We knew we wanted to use leather due to the fact that leather ages beautifully and is durable and timeless. Our original holster very much reflected the old western theme. Our new holster is sleek, refined, sophisticated, modern and functional. The design elements still stand; to create a timeless piece that will evolve as time goes on, while still maintaining to be a quality built product made with the best leathers and materials available. The suspender material is superior to the typical suspender type material you normally find. We used a thick, tight weave, suspender webbing that allows for maximum comfort and assures confidence that your belongings are safe and secure but without compromising your mobility. The hardware will not rust or wear out. They are tough and easy enough to access but strong enough not to let go. All of our leathers and materials will not bleed or lose color. That was very important to us due to the nature of the product and how it is worn. We wanted to ensure we created a quality product over all, so designing it first hand and manufacturing it in North America was our plan form the beginning. We take great pride that everything is done within the GTA(Greater Toronto Area) and most importantly, keeping it North American to help stimulate our economy. Where are you now ? What’s the status of the LD West Holster ? At the moment, we are raising the remaining funds needed to complete our first large scale production run. We have decided to use Indiegogo as our main tool to accomplish this. Once we raise the capital and complete our production run, we will focus on getting the products delivered to our backers and getting our product into stores all over the GTA and the world. We truly believe that this will revolutionize how we carry our wallets and cell phones with the greatest regards to the corporate working world. Men and women are wearing tighter fitting business wear and carry larger smart phones and wallets, that using pockets to carry these items is becoming a big problem, especially when it comes to overall comfort. Cell phone belt clips or carrying phones in your hands is not the solution. The LD West Holster can be concealed when wearing a blazer or jacket and it will not pose any sort of discomfort to the user. The benefit of the LD West Holster is that we can tailor to so many different demographics. For example: hikers, construction workers, cyclists, motorcyclist, snowboarders, skateboarders, fishermen, chefs and even dog walkers, just to name a few. The possibilities are endless with this product! 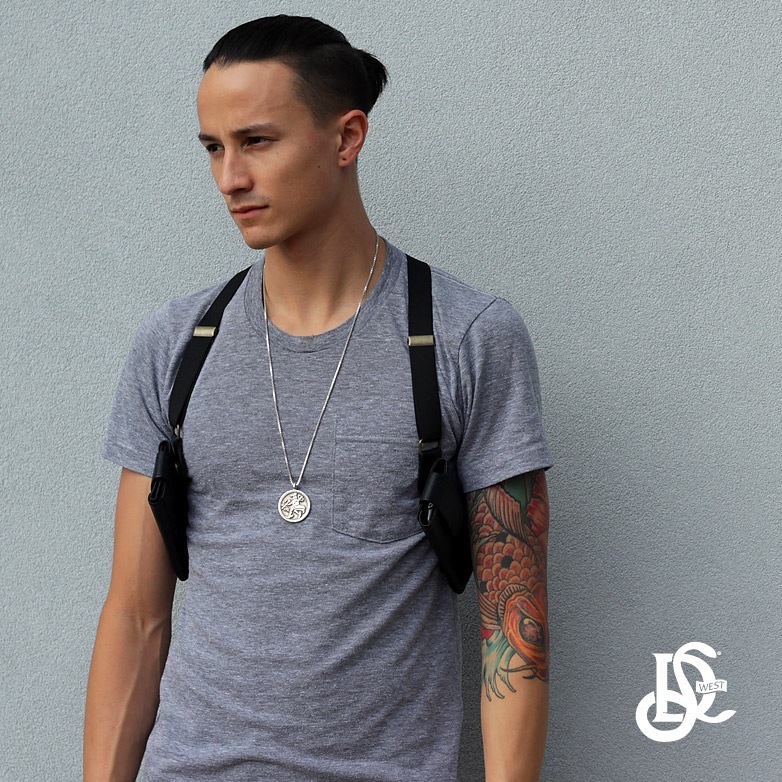 The LD West Holster is a way to safely carry your personal belongings with you. It frees your pockets and hands. The crowd funding campaign that LD West just launched will help them grow and satisfy a bigger number of consumers.
. LD West Holster campaign on IndieGogo.